Call For Your Child's Appointment Today! 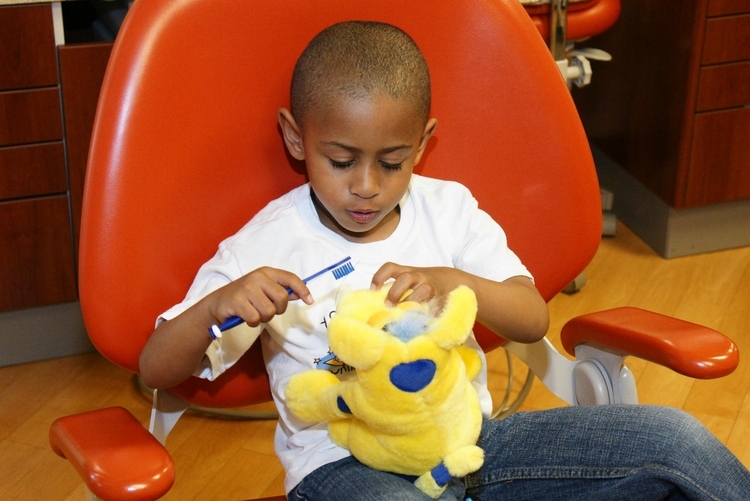 At Children's Dental Center of Birmingham we believe every individual has the right to maintain good dental health for a lifetime. We are dedicated to providing dental health education, preventive therapies, and quality restorative treatments to our patients. We seek to accomplish this by working with the parent for the benefit of the child. If you feel your child deserves a caring, child friendly environment where good dental habits can be nutured we invite you to become a part of our mission. We want to be your child's new dental home. We would love to hear from you. Contact us by completing the form below. fun fact #1 Humans have 2 sets of teeth over a lifetime. -the first set of teeth are primary teeth. there are 20 total. - the second set of teeth are permanent teeth. there are 32 total. fun fact #2 Only 1/3 of a tooth is visible in the mouth. - most of the tooth (2/3) is in the gum. fun fact #3 A lot ( and we mean a lot) of tooth paste is used every year. - Americans buy 14 gallons of tooth paste every year. fun fact #4 Teeth help us eat our foods properly. fun fact #5 It is easier to SMILE than it is to frown. -we use fewer face muscles to smile- so keep SMILING!! !